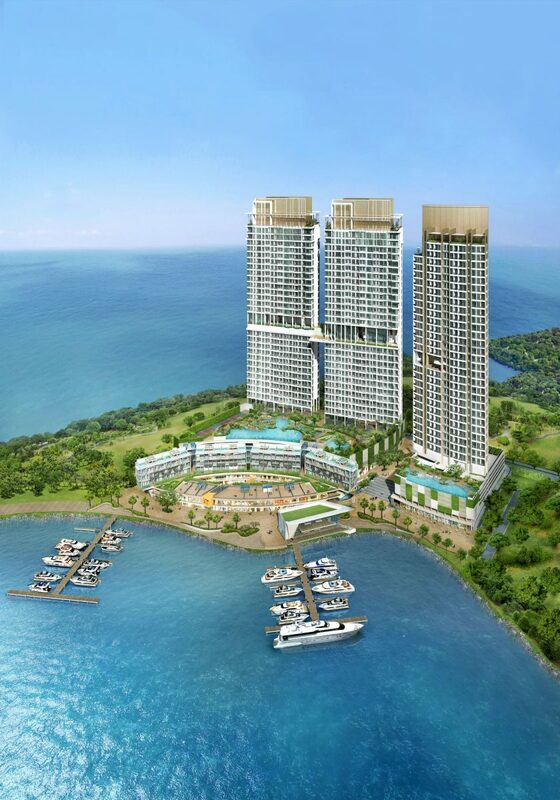 Puteri Cove Residences is located in the most prestigious area in Puteri Harbour, Iskandar (Johor Bahru, Malaysia). 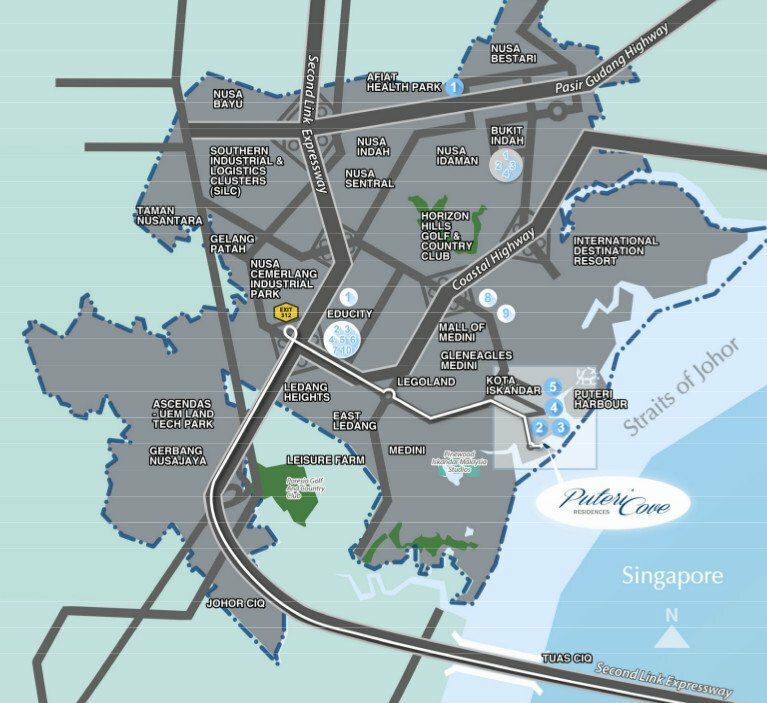 It is just 10 minutes from Singapore via the Tuas Second Link, and 30 minutes from the Johor Bahru City Centre. Iskandar is a special economic zone in Malaysia, modelled after the Pearl River Delta Economic Zone. Capitalizing on its economic synergies with Singapore, Iskandar has attracted much investment from Singapore companies. The trend in the last few years has been that Singapore firms, especially SMEs, are even moving their operations to Iskandar to enjoy cost savings. 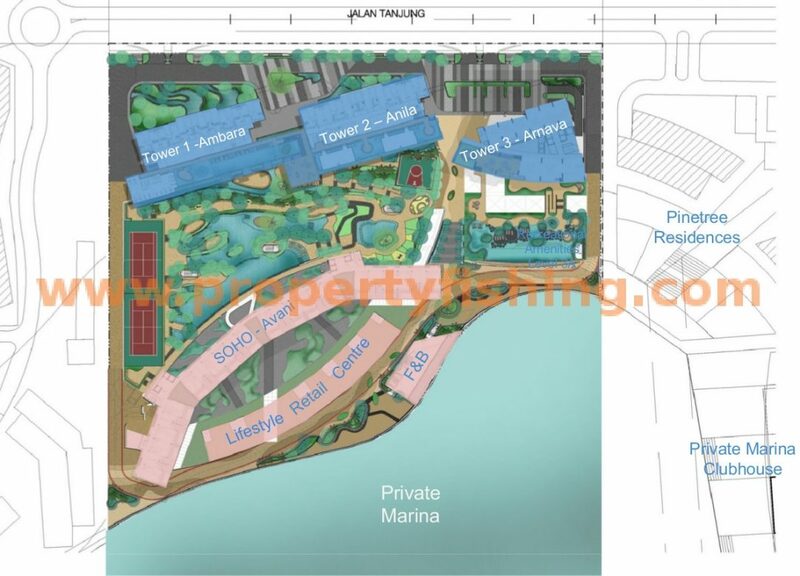 With increased investment and development, quality homes such as Puteri Cove Residences are being built. Residents can look forward to stunning and unrivalled views of the sea, private marina and glittering skyline of Singapore for all units. The interiors will boast the finest fixtures and fittings, and a sophisticated multi-tiered security system provides safety and peace of mind. With no restriction on foreign ownership, this freehold property gives you an opportunity to enjoy the luxury of waterfront living at an affordable price. Puteri Cove Residences feature three blocks of 33-storey apartment towers with studio, 1-bedroom, 2-bedroom, 3-bedroom apartments and penthouses, as well as four 3-storey blocks of SOHO and Loft units. A 2-level Lifestyle Retail Centre is integrated into the development to provide amenities, shopping, dining and entertainment along the breezy promenade of the private marina. There will also be a resort-style clubhouse and facilities such as a Sky Garden, outdoor observation deck, gym, lap pool, and tennis courts. Please register your interest below for a copy of the floor plans. Well priced to bring you affordable luxury!